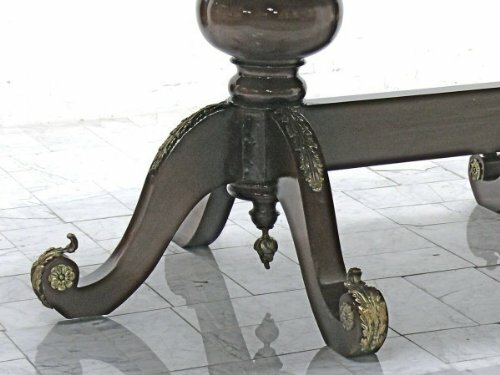 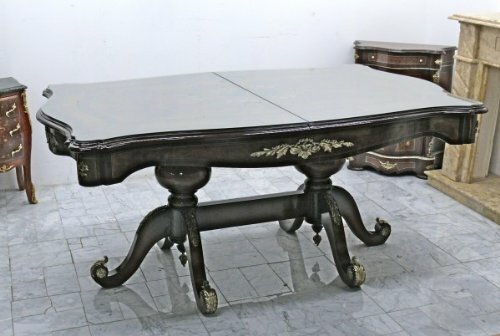 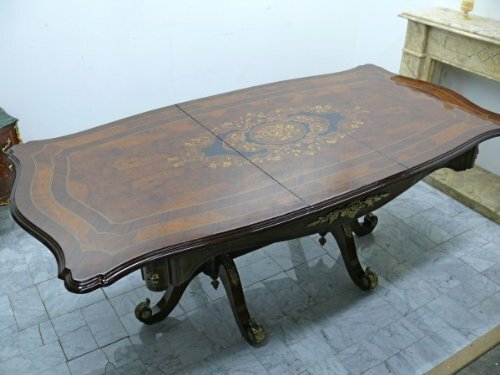 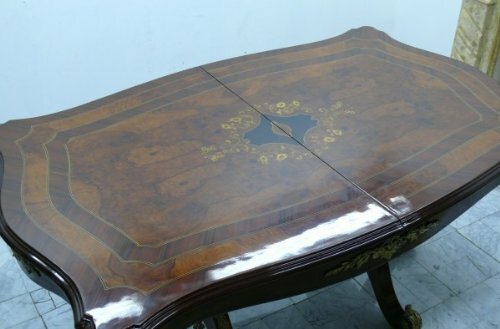 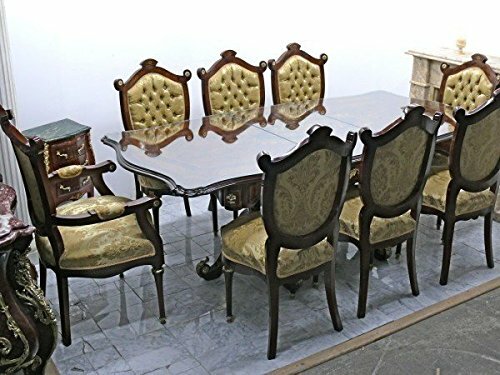 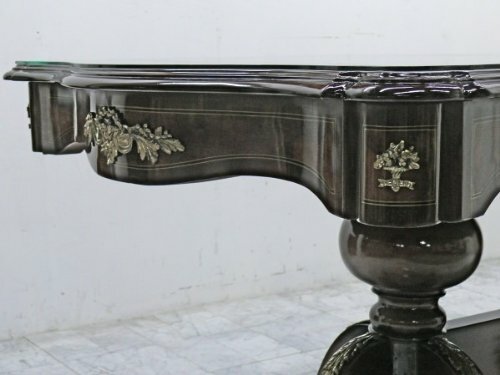 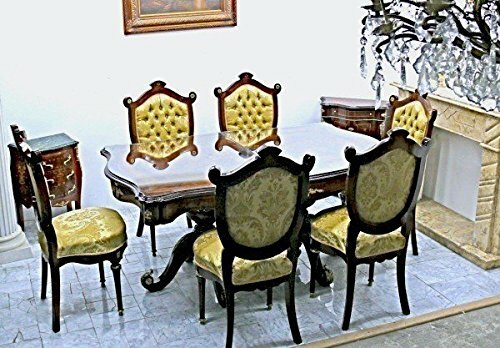 valent decorativ baroque and antique style dining roommassive materialsmostly genuine ancient materials have been usedno chemicals, only pure natural glues, laquere …complete made by handmeasures in inch: misc. 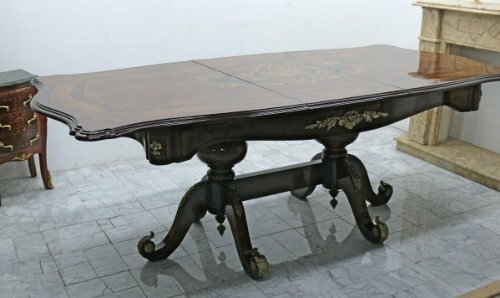 measures in cm: misc.Everything is finished to give the look that it is really an old piece. 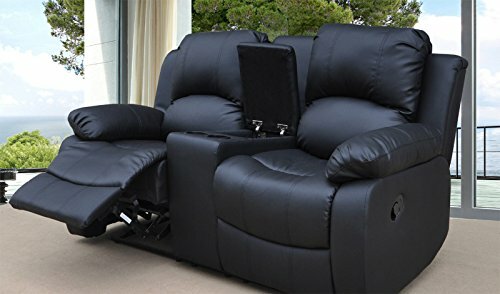 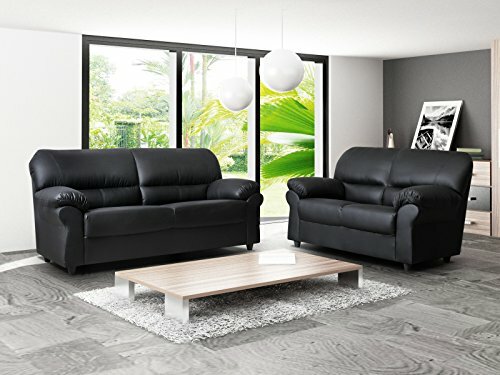 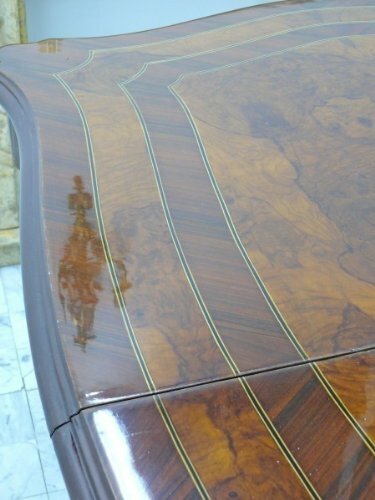 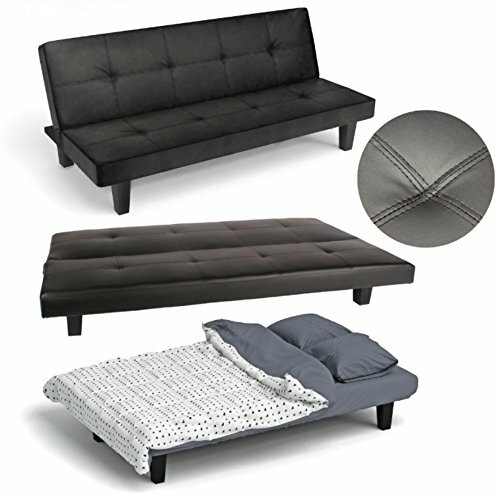 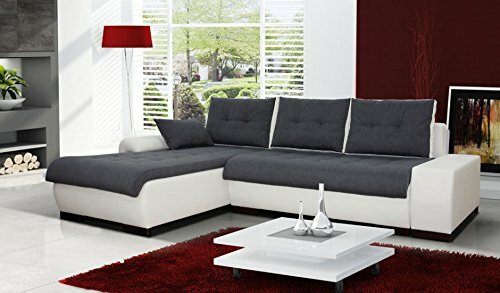 You can see on the photos.Genuine – decorative – and luxurious!